“We were looking for a best match for my daughter Shikha who is a doctor by profession. Our first preference was for a doctor groom. I registered on LoveVivah in early in 2018. Thanks to LoveVivah team and especially Gunjan who was very supportive and understanding. 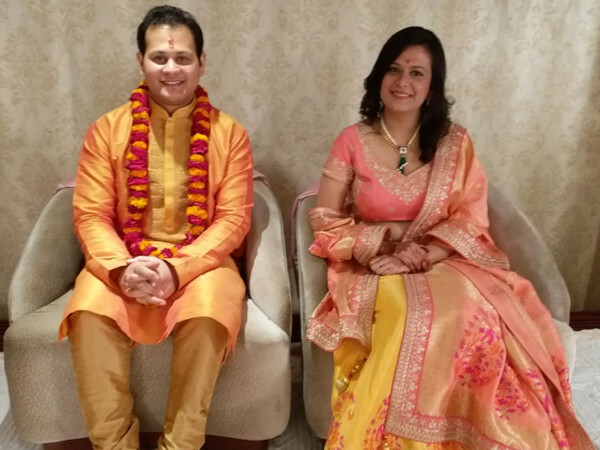 She helped me filter down to some best possible matches for Shikha and finally we fixed up a match with Dr. Ankit Aggarwal in the month of April 2018. The marriage got solemnized on 19 Nov 2018.